Space themed memory matching game. Turn over cards and match pairs of images, use your memory and guess where the symbols are hidden. 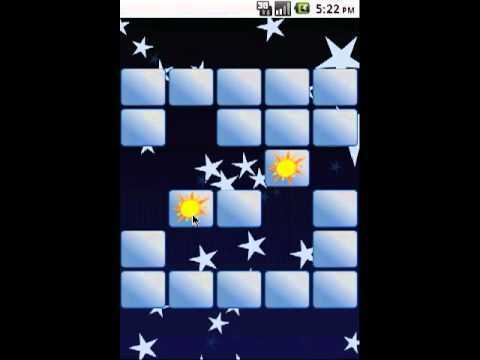 Features 3 different game modes, sound effects and an animated stars background. Addictive fun for kids and adults.